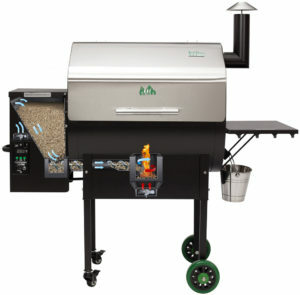 Green Mountain Grills pellet grills are now the top-of-the-line, the best-of-the-best, and are not the highest in price! 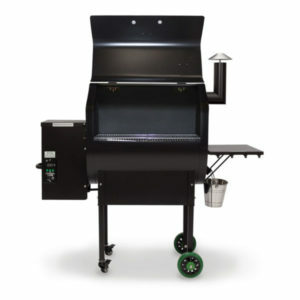 They only offer the highest quality grills, dry rubs, sauces, and pellets for our grills, so that customers can enjoy the best possible grilling experience without breaking the bank! 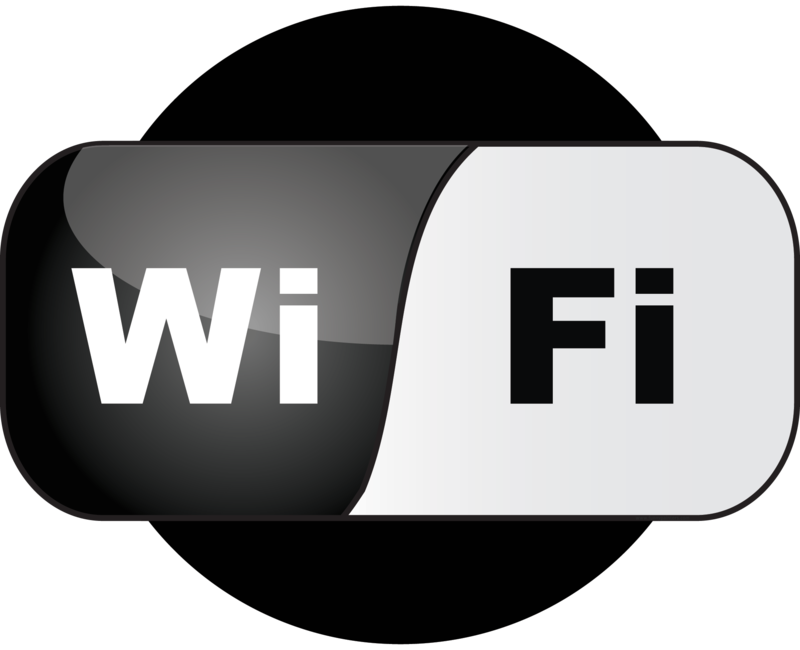 They take pride in our local brick & mortar retailers because they help keep our grills and accessories accessible and affordable! 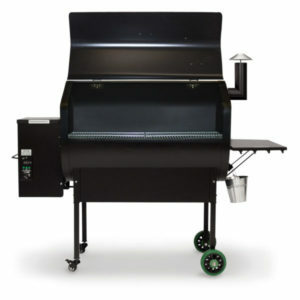 With thousands of locations across the U.S., go see one of our grills, in person, today! 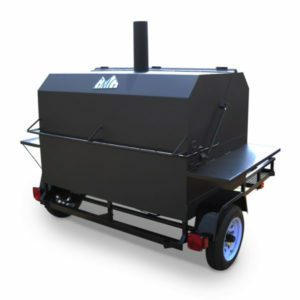 The Heat Shield* that covers the Firebox distributes the heat to both sides of the grill and flows up through the Open Flame Grease Trays and into the convection-style grill chamber. 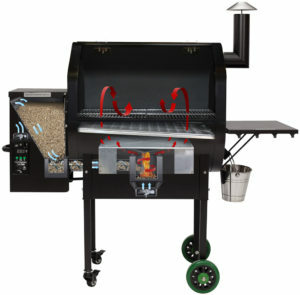 A sensor mounted inside the grill sends data to the on-board computer ten times every second, and the controller adjusts the air and pellet flow to maintian the temperature you set. 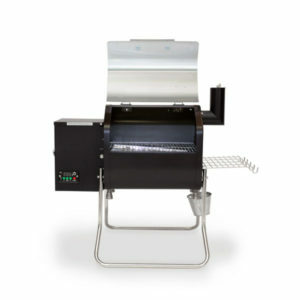 *Heat Shield styles and positionsing vary between the different grill models.